We Focused On Providing High-Quality Service And Customer Satisfaction with plumbing problems, Underfloor Heating, Power Flushing, Drainage Blockage, Fireplaces, Emergencies, Electrics, Gas Leaks and any other service related to Commercial plumbing and Domestic Plumbing. Our main goal is offering a comprehensive heating, gas safe, plumbing, emergency, fireplace services of first-class quality to our customers. We offer these services at the least cut off from the pocket. 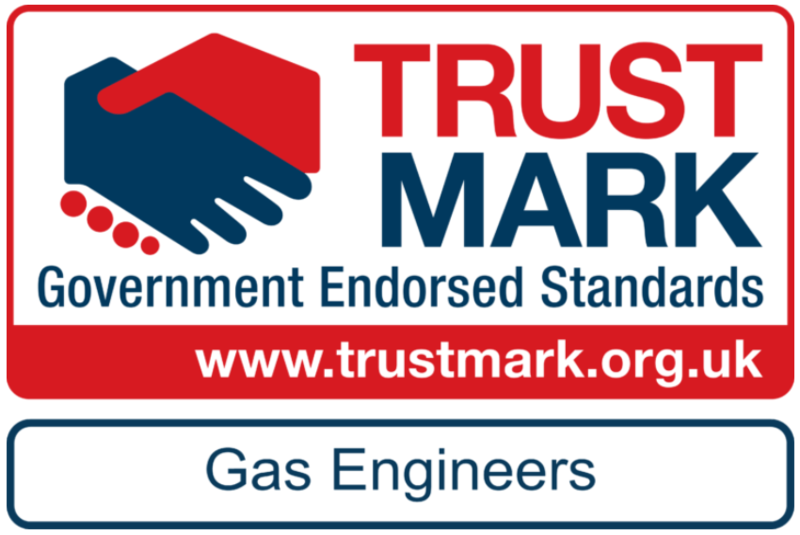 Our engineers have all the relevant qualification for offering plumbing, heating, gas safe, electric, fireplace, and emergency services.